2018 is Leander’s 200th anniversary and the club has a variety of special events in place to mark this incredible milestone and one in particular has caught Mark’s attention. Leander Club has invited its local community as well as athletes, artists and celebrities to help decorate 200 papier-mâché hippos; a marvellous nod to the club’s famous pink hippo mascot. These striking and lovable hippos will be placed at locations throughout Henley during the summer months before being auctioned off in order to raise money for the Kafue River and Rowing Centre (KRRC) in Zambia, a project backed by World Rowing and the WWF. The Kafue River and Rowing Centre will become a hub for clean water research and education as well as the development of the sport of rowing, once the construction has been completed. A number of Leander’s former athletes have taken part in the Row Zambezi challenge raising awareness of the critical issues that the Zambezi River Basin, its tributary and the Kafue River are facing whilst also fundraising for the KRRC. 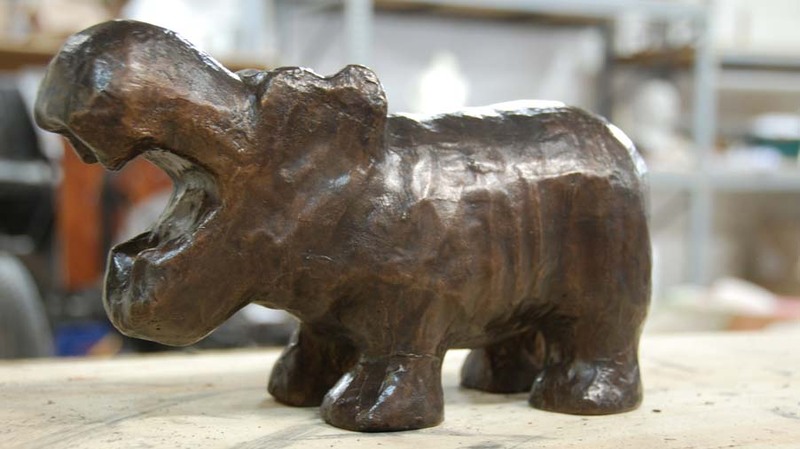 Mark has created a stunning bronze hippo called ‘Kerry’ who comes with her very own letter of authenticity. Kerry can be found hereand has a reserve price of £500. If you would like to own Kerry, then don’t delay! Get bidding FAST as the bidding is well under way! To view the progress of the stunning and extremely creative hippo designs, search on Facebook, Twitter and Instagram with the hashtag #Hippo200. 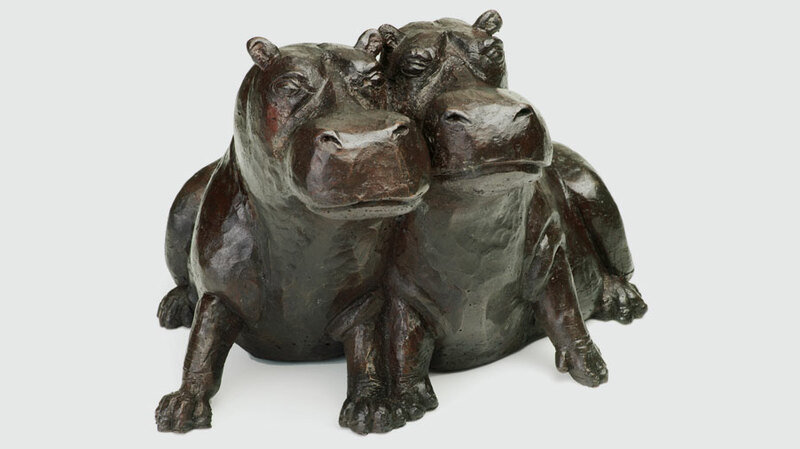 You can also bid on any of the 200 papier-mâché hippos by visiting the auction page here. Good luck! 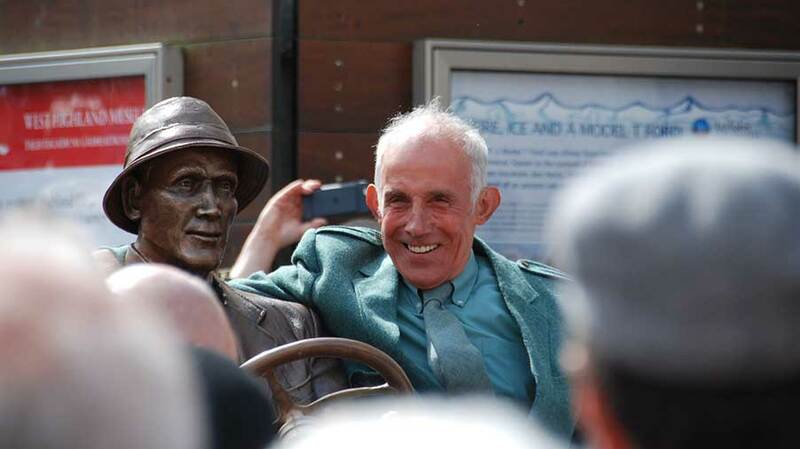 On Saturday 19th May we were delighted to witness the unveiling of the Bronze Ford Model T by Mike Munro, the grandson of Henry Alexander Jr. All the years of hard work definitely paid off when we saw the finished bronze replica in position in Cameron Square, Fort William. The day was spectacular. 52 Ford Model T cars were in attendance and took a 30 mile trip around Fort William & the local area, with Neil Tuckett's Model T as the lead car. Mark was honoured when Neil very kindly asked him to sit in the passenger seat and accompany him, along with his mother & daughter Sophie, on the journey. The celebrations went on into the evening with a commemorative dinner with over 100 guests in attendance to mark the culmination of the extremely iconic project. 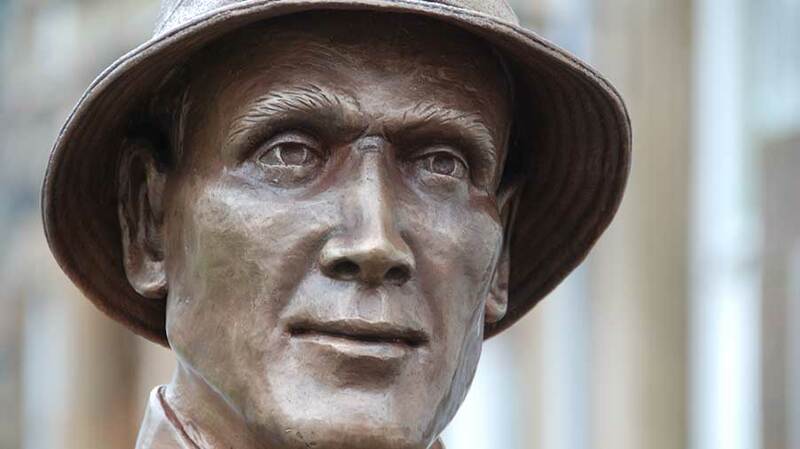 With thanks to all those involved in the project, special thanks go to Henry Alexander Jr, Neil Tuckett, Sir Jackie Stewart, Steve Alexander - CEO of Ford Europe, Powderhall Bronze of Edinburgh, The Highland Council, LEADER and the Ben Nevis Model T Ford Committee. Introducing The Bronze Ford Model T! 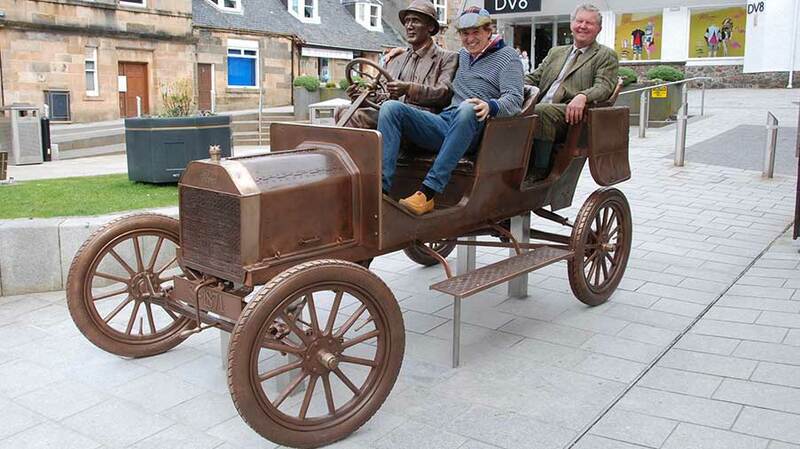 Mark Stoddart, International Designer, has been working with Powderhall Bronze of Edinburgh on a very exciting project that encompasses replicating a life size bronze sculpture of a 1911 Ford Model T car. This commemorates the ascent of Ben Nevis by such a car in May 1911 by Henry Alexander Jr, son of an Edinburgh Ford Dealer who had the first Ford dealership in Scotland. 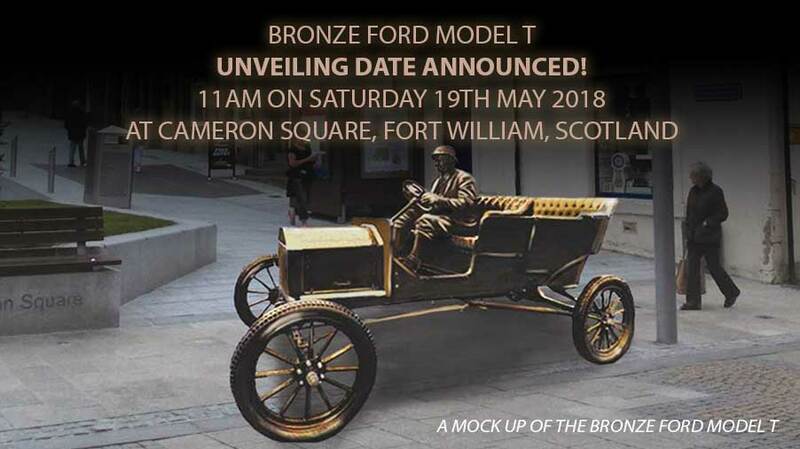 The unveiling of the bronze Ford Model T will take place at 11am on Saturday 19th May 2018 in Cameron Square, Fort William, Scotland, UK. The exciting event will invite members of the public to view the final ‘Bronze Ford’ in its permanent resting place which is near to the place where the original Ford Model T began its ascent in 1911. The event was commemorated on the 100th anniversary in 2011 by 76 Ford Model T cars gathering at Fort William for a week and 77 stalwarts carrying a Model T to the top of Ben Nevis in parts, assembling it in a snowstorm and bringing it back down again! 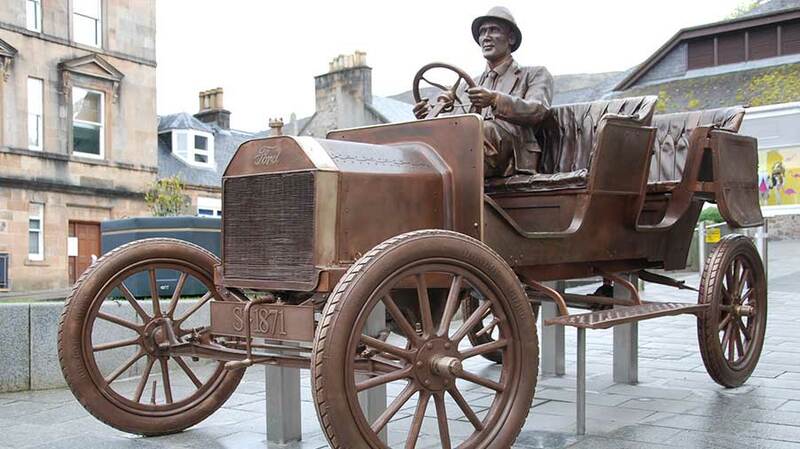 The unveiling of the bronze Ford Model T will take place at 11am on Saturday 19th May 2018 in Cameron Square, Fort William, Scotland, UK. Members of the public are encouraged to come along and to view the "The Bronze Ford" in its permanent resting place which is at the spot from where Henry Alexander Jr left for Ben Nevis in 1911. The unveiling date will be the final step in the project, which began in 2012 when the architect re-designing Cameron Square saw the 2011 Ben Nevis "carry car" in the adjacent West Highland Museum and included a dinky Model T car in her sketch of the Square. A member of the West Highland Museum was excited by this and contacted Neil Tuckett, Model T enthusiast who had organized the 2011 ascent. The initial thought was to make the car in aluminum or stainless steel: Neil asked Mark’s opinion if it would be possible to cast the car in Bronze. Mark looked into the possibilities along with the estimate costing & informed Neil it could be done. Both Neil & Mark agreed that Bronze would be a far better choice than Stainless Steel or Aluminum. Neil contacted the Model T Committee & they agreed Bronze would be preferable & in a very short time the concept of the Bronze T Ford was born. 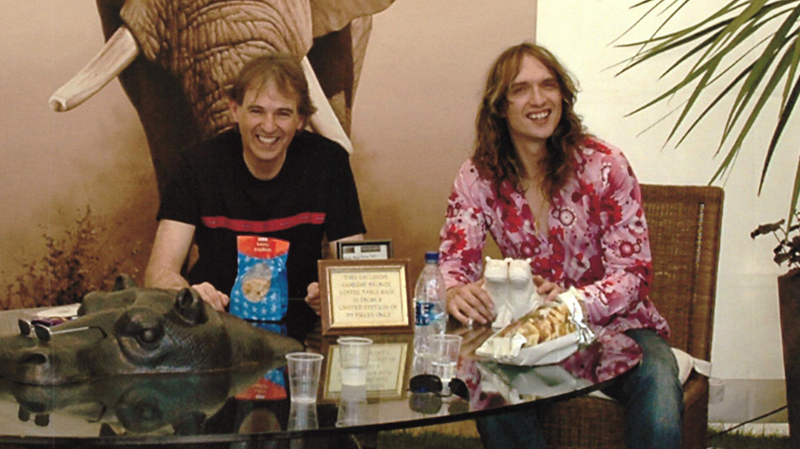 Neil asked Mark if he would undertake the overseeing of the project, Mark agreed & suggested that the best way forward in making a dream become a reality was to advance 100% of the funds raised at that time to casting the Bronze car. The Highland Council agreed to the initial outlaying of the funds, which managed to save them an extra 20% in vat. Powderhall Bronze won the contract & the Bronze Model T Ford was underway. 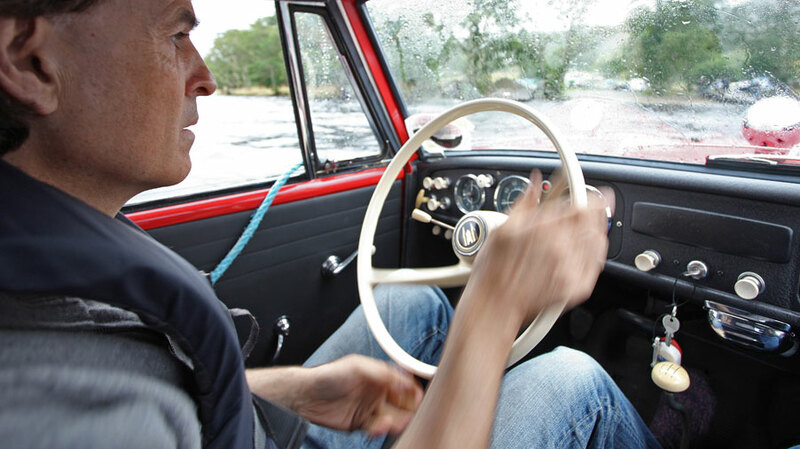 As a previous client of Mark Stoddart, Neil knew Mark had a love of cars and would be able to offer his expert input to such an exquisite project. Mark Stoddart is an internationally acclaimed designer who has exported bronze sculptures across the world and has recently sold to clients in the USA, Hong Kong, Monaco, Saudi Arabia and Europe. 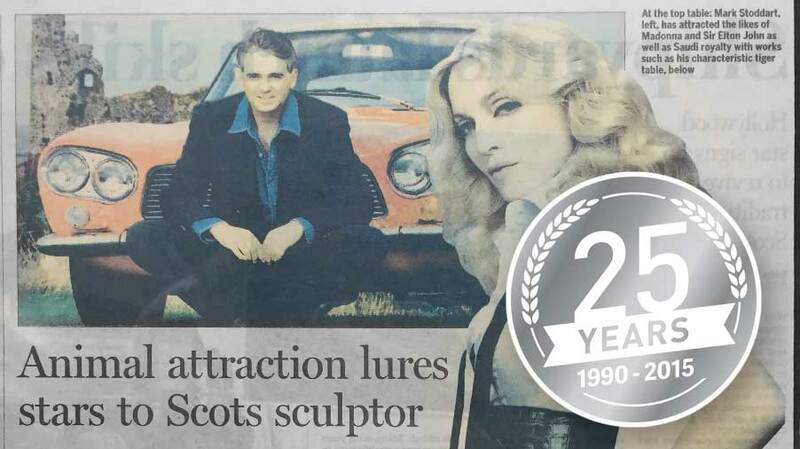 Mark's unique bronze sculptures have become highly collectable items. Particularly popular are the limited editions of only 12 and 99 coffee tables and 25 and 50 dining tables that are ever created from each design. 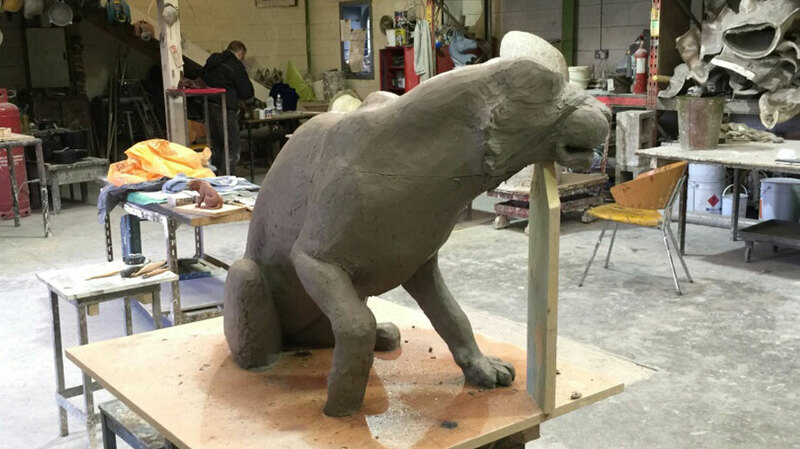 Mark's artistic knowledge and 28 years of experience of the bronze cast process is why he was perfectly suited to offer his advice and expertise for the bronze casting of the Ford Model T. Additionally, Mark has done a number of bespoke commissions for clients. In 2012 a small local group was formed in Fort William - the Ben Nevis Model T Ford Project Team - and they have been promoting the project locally, nationally and internationally for the last 5 years. The goal of £89,000 was raised last year with the active support of the Highland Council and LEADER - a European fund for rural Scotland. 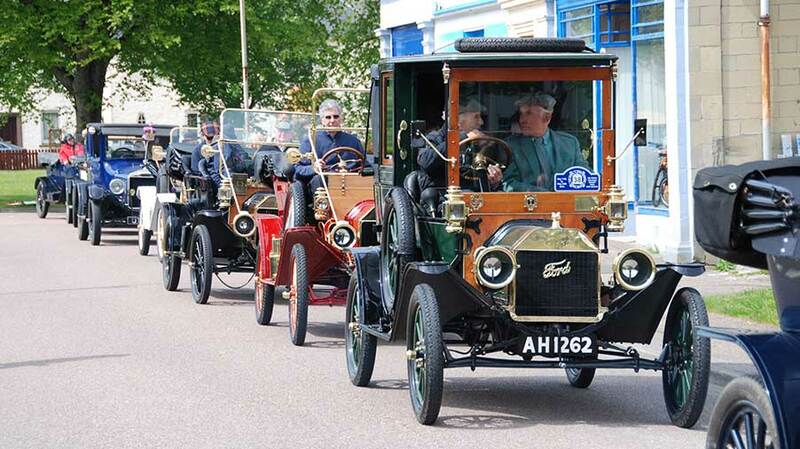 £55,000 was privately donated, much of it from Model T Ford car enthusiasts in the UK and abroad. The contract for "The Bronze Ford" was offered through the Highland Council and was won by Powderhall Bronze of Edinburgh. Work began in September 2017. Mark worked with the Glasgow Sculpture Studio to produce the proto type tyre track to be cast in Bronze by Powderhall Bronze in Edinburgh.There will be 18 meters of tyre track cast in bronze leading from the rear wheels of the car to the entrance of the West Highland Museum where visitors will be encouraged to go to hear the full story of Henry Alexander Jr on Ben Nevis and see the short 1911 silent film of his car on Ben Nevis The car tyre tracks contain the names of some 34 people and their families who have donated substantially to the project. One of the necessities of the project was to acquire permission from Ford to utilize the iconic logo on the Ford Model T. Mark assisted with this as he has been acquainted with Sir Jackie Stewart for many years through Dyslexia Scotland, Sir Jackie Stewart being the president of the charity and Mark an ambassador. Sir Jackie Stewart, who had a 40-year partnership with Ford and won his 3 Formula One championships with Ford cars, assisted with obtaining permission from Ford USA, alongside help from the CEO of Ford Europe and William Clay Ford Jr. The A4 legal document citing the permission is signed by Ford USA which has Sir Jackie Stewart's name on it and is registered at Mark's Ladybank House, in Ayrshire, Turnberry. This project highlights Scotland's efforts towards encouraging more tourists to visit the country and continue to invest in the economy's growth. Mark is amazed at the Ford Model T's detail of workmanship produced by Powderhall Bronze, Edinburgh and he hopes due to the engineering skills in Scotland UK this will be the first of many similar commissions. Mark & Neil are pleased Powderhall Bronze , who turned an amazing idea into a reality, will have their name engraved on the Bronze Model T Ford and recognition is given also to the efforts made by many parties over the last five years to raise funds and promote the project to this successful outcome. 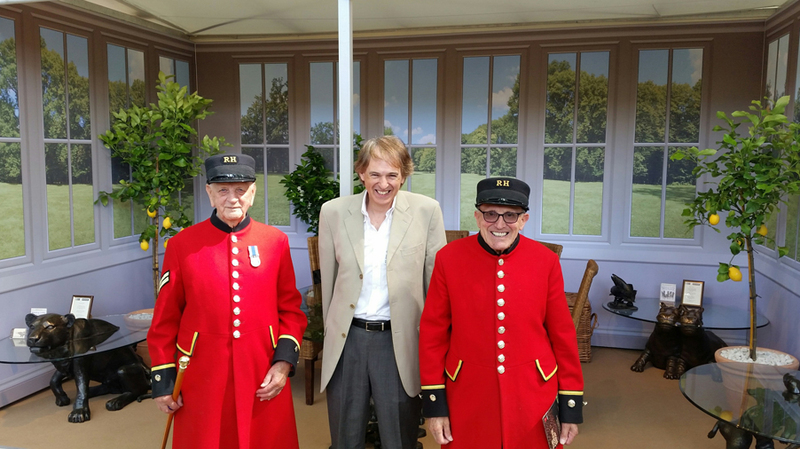 A veteran at the flower show, Mark Stoddart has seen tremendous success while displaying his unique and exclusive range of beautiful bronze coffee and dining tables at The RHS Chelsea Flower Show 2017. Mark’s highly-collectable glass-topped tables complete with bronze bases, were a sensation among visitors throughout the inspiring week. Mark’s well-admired dining tables stole the show while his striking coffee tables followed suit. 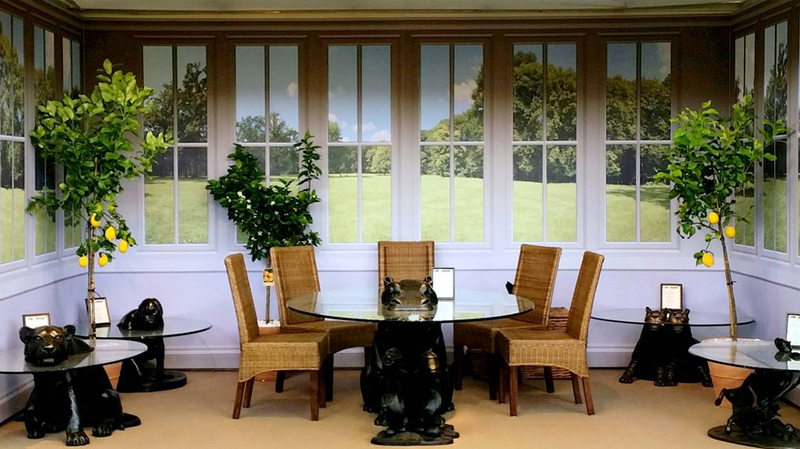 For this year’s flower show, Mark gave his stand a crisp, clean and modern aesthetic complete with orange, lemon and olive trees to really capture his orangery theme. Mark met several wonderful customers who approached his stand to discuss some bespoke commissions such as; three carp coffee tables as well as the exciting opportunity to design a life size Model Ford T car. Dyslexia Scotland also arrived to enjoy a chilled glass of champagne while admiring the tables, an organisation close to Mark’s heart. 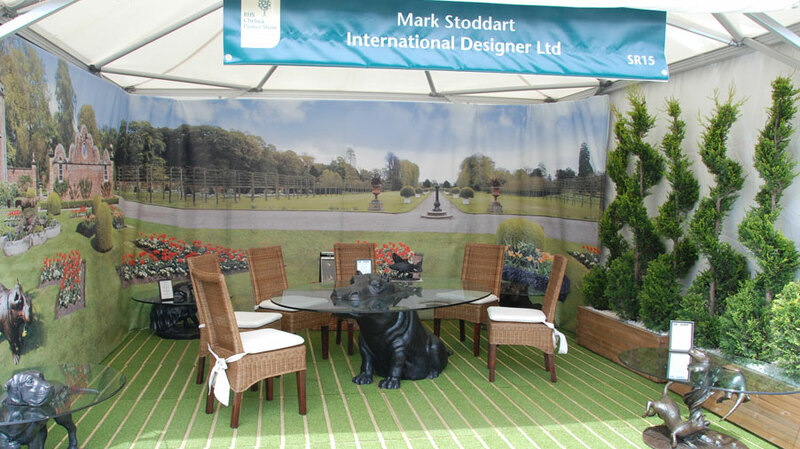 Mark Stoddart, a regular at The RHS Chelsea Flower Show, will return this year to display his unique and exclusive range of beautiful bronze coffee and dining tables. 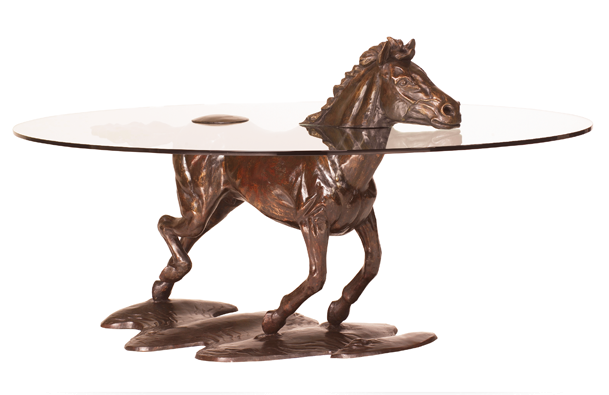 Mark’s highly-collectable glass-topped tables complete with bronze bases, take inspiration primarily from wildlife creatures such as the hippopotamus, rhinoceros, tiger and baby elephant. 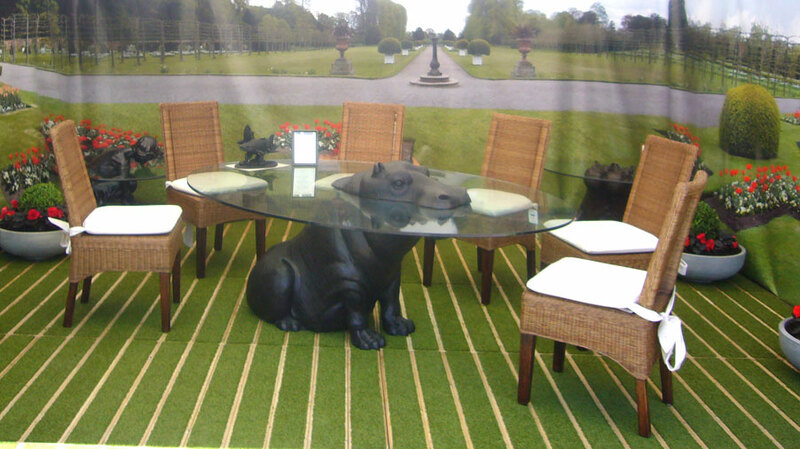 Mark will be showcasing the otter, the lion, the carpe, hippo friends and she’ll find coffee tables as well as the cheeky hippo dining table. Limited editions of only 12 and 99 coffee tables and 50 dining tables are ever created from each design before the mould is destroyed. Each piece carries Mark’s signature, is individually numbered and comes with a certificate of authenticity. Mark’s striking and eye-catching pieces are always in great demand resulting in a waiting list which can span over months for his most popular editions. 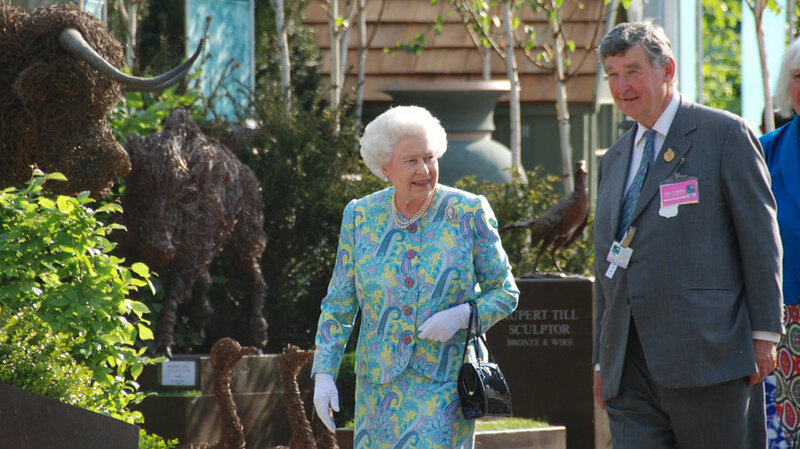 Mark can be found at his stand throughout the RHS Chelsea Flower Show to discuss his spectacular bronze tables and answer any questions ranging from prices to delivery. We were very proud to be celebrating our 25th anniversary. 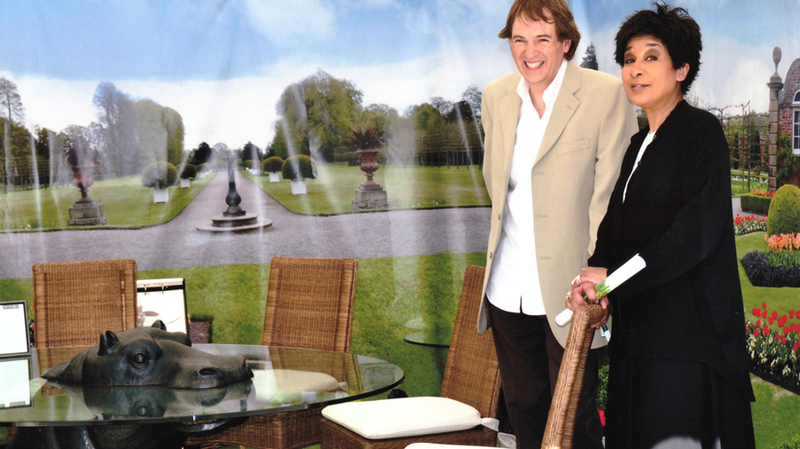 Over the years we have had the great honour to work with some fabulous clients amongst which are some rather well known celebrities including Madonna, Sir Elton John, Buzz Aldrin and Sir Patrick Moore. We have also designed bespoke pieces for some very luxurious homes including a Saudi palace and a Penthouse apartment in St Pancras station. Our tables have graced the pages of 25 Beautiful Homes on a couple of occasions and we could not be prouder. 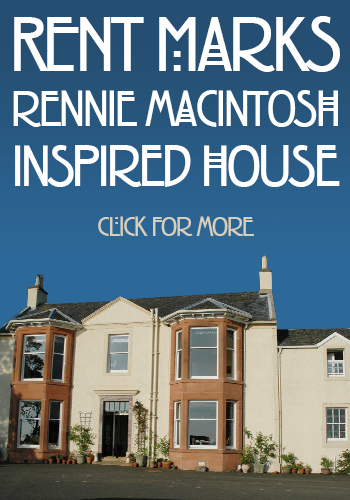 Our collections have proved to be very popular and are sought after across the globe. With new creations coming soon and a very special piece to be unveiled in honour of our 25 year anniversary we are very excited for the future ahead. 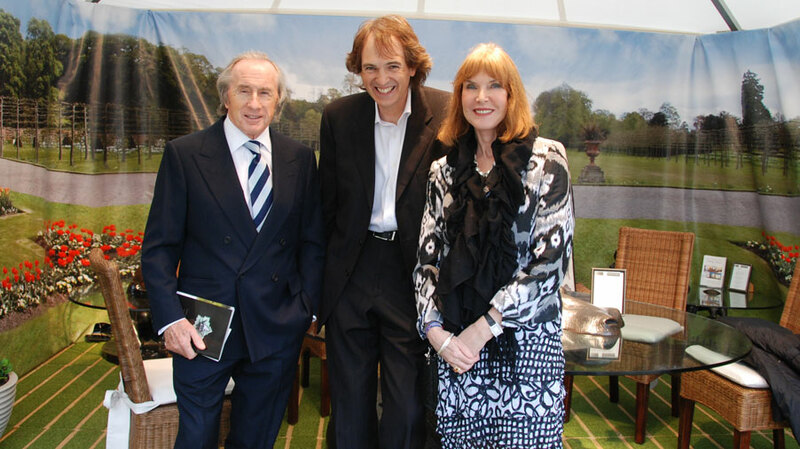 Mark was delighted that Sir Jackie Stewart and Lady Stewart, amongst others, visited his stand at the Chelsea Flower Show. 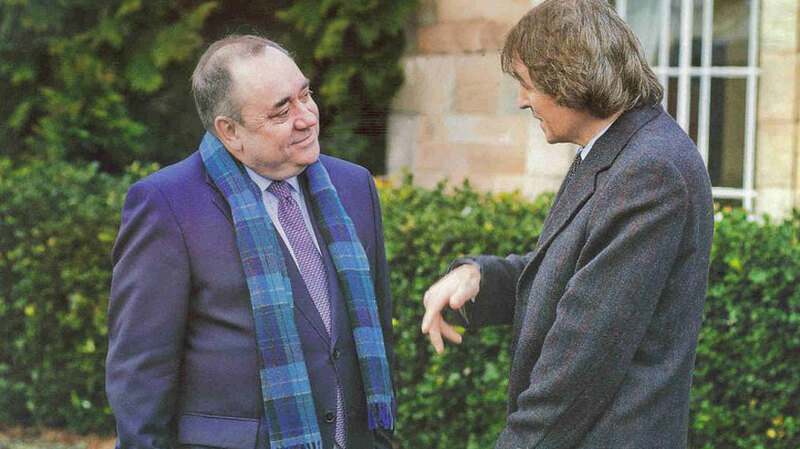 They had recently met at the Scottish Parliament where Sir Jackie was guest speaker at the Cross Party Group on Dyslexia and President of the Dyslexia Society. 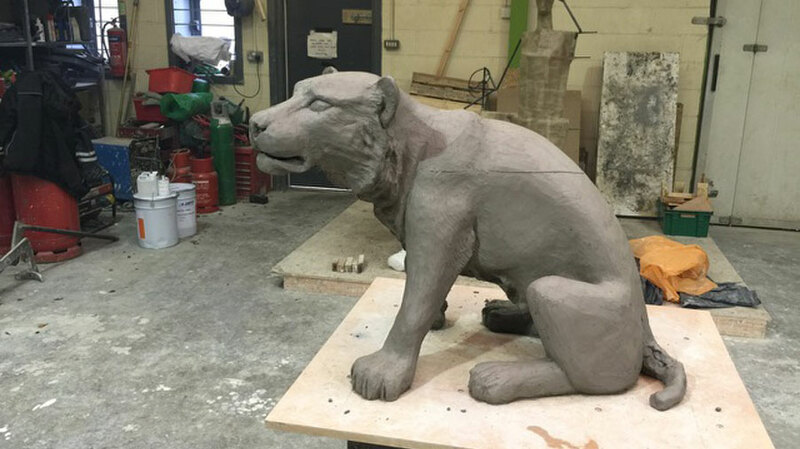 Mark has begun work on his next creation – a new lion sculpture. This will be a very special limited edition collection of only 12 pieces. This collection is expected to sell out quickly – please contact Mark to register your interest if you would like to be added to the pre-order list. 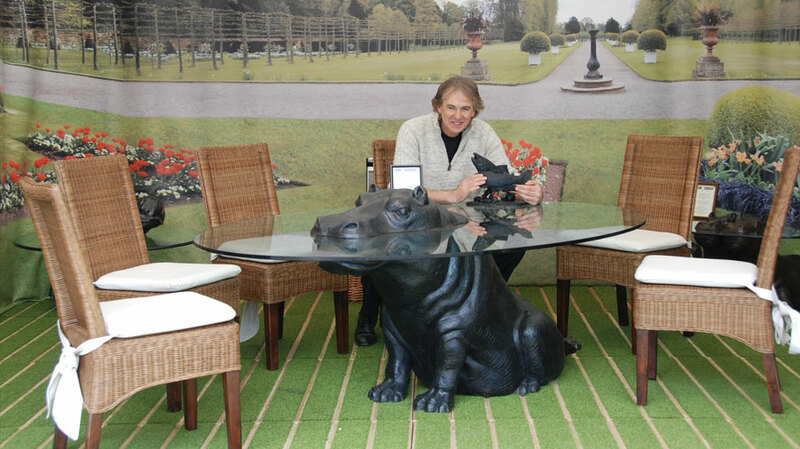 Mark generously donated six of his Hippo Sculptures to different charities throughout the year. 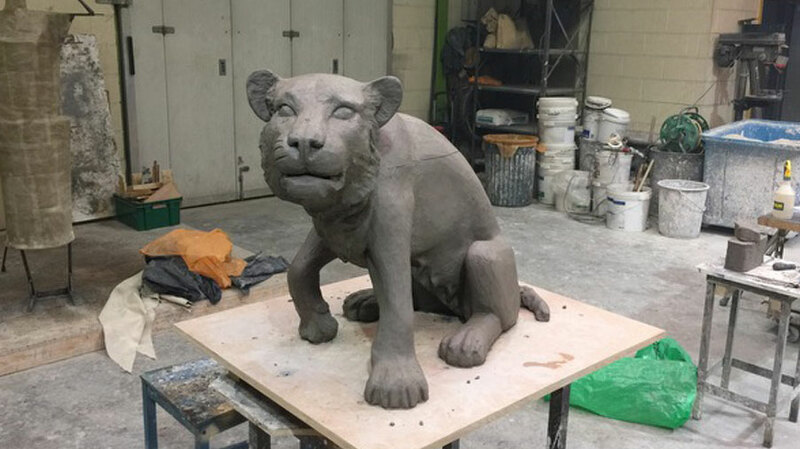 His sculptures were successfully auctioned off at events to raise money for charities including a local hospice, Scottish MS Society, The Injured Jockeys Fund and Edinburgh Zoo. Mark was honoured to receive an invitation from Alex Salmond, who was the First Minister of Scotland at the time, to attend a reception at Edinburgh Castle and Edinburgh Botanical Gardens to celebrate the work of Dyslexia Scotland, an organisation very close to Marks heart. 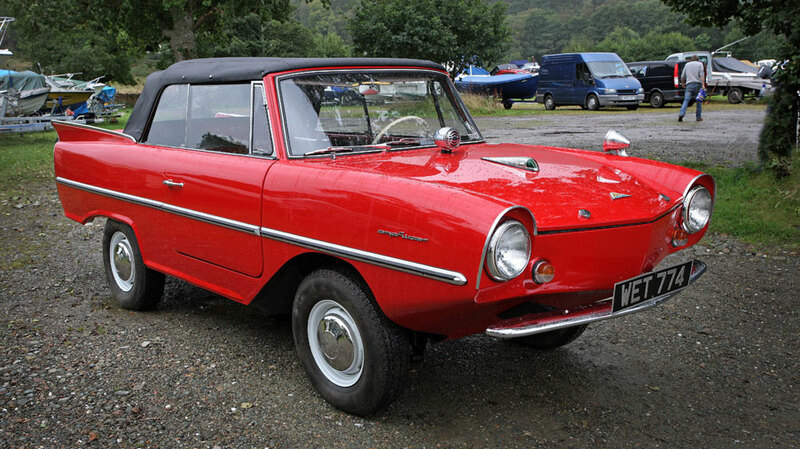 One of Mark's other interests is his Amphicar. 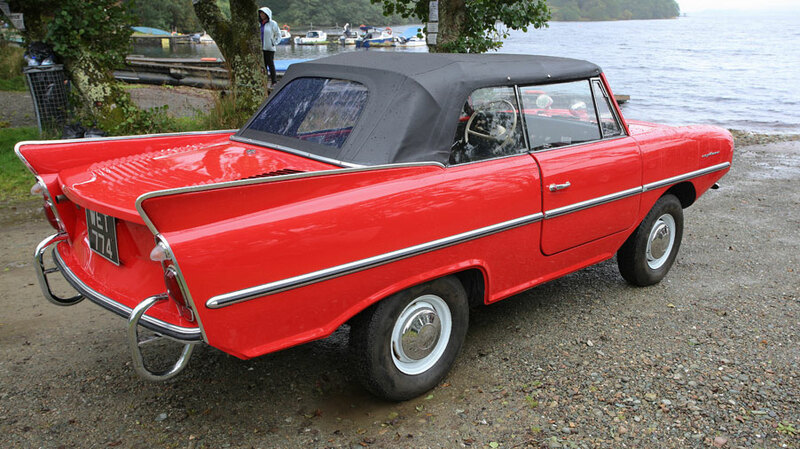 After owning it for 21 years he lovingly restored it and launched it in Loch Awe during 2013. 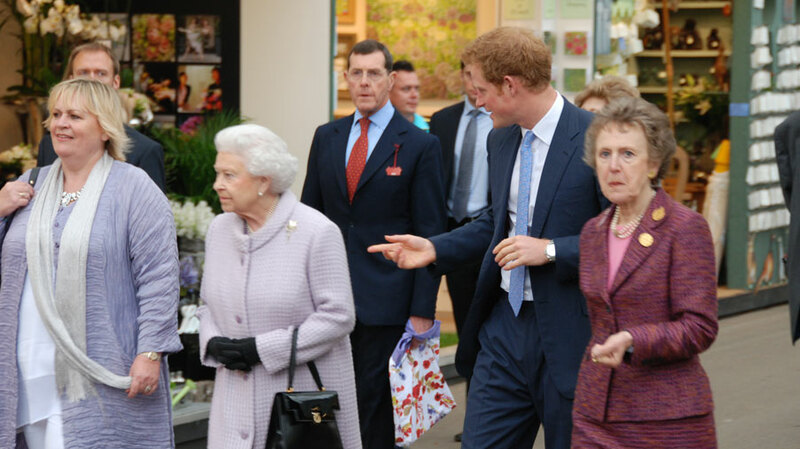 Charities have previously expressed an interest for it to be used at events on the River Thames in London. 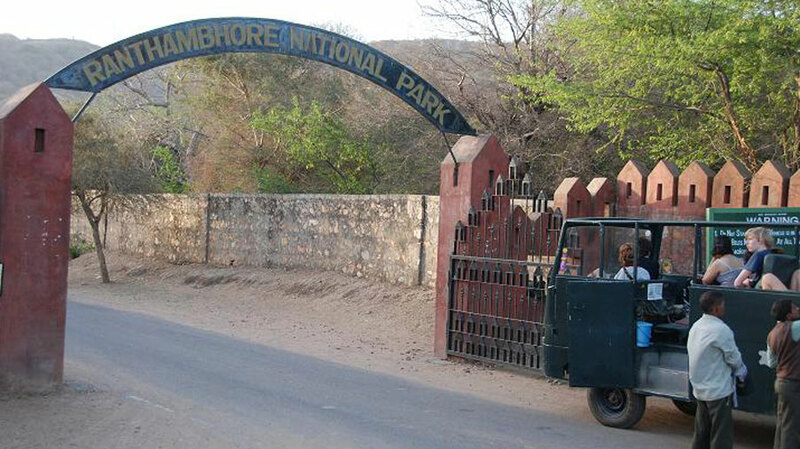 Mark visited the Ranthambhhore National Park Tiger Reserve in Bandhavgarh in 2012. 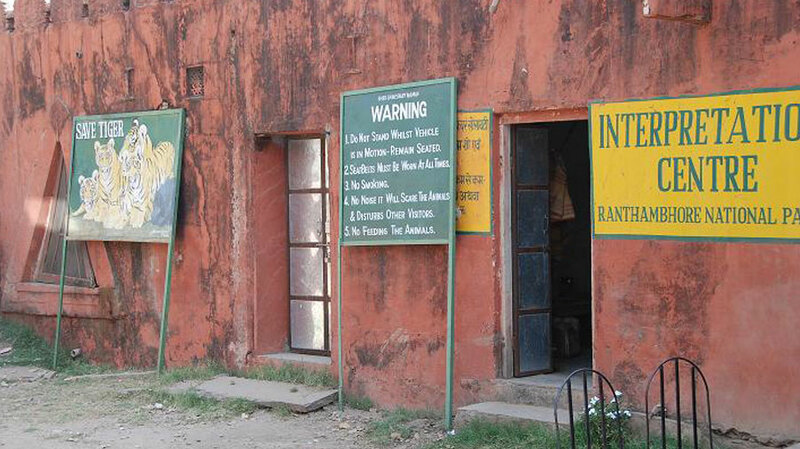 He previously had visited the Tiger Trails Resort in 2009. 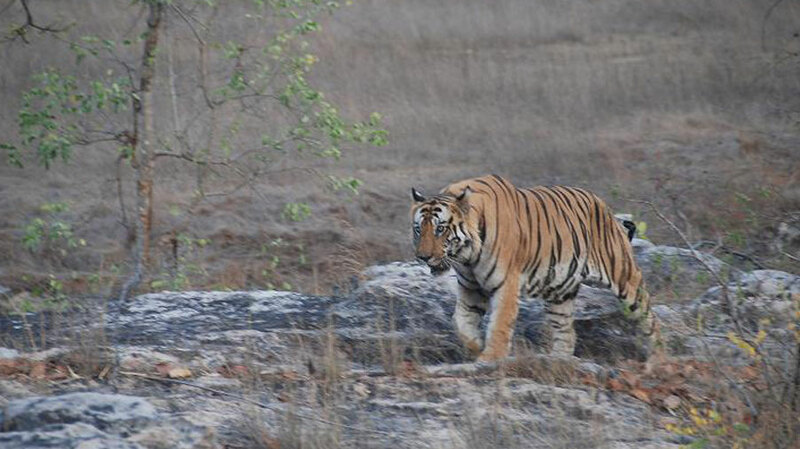 He felt greatly privileged to see tigers in their natural habitat. 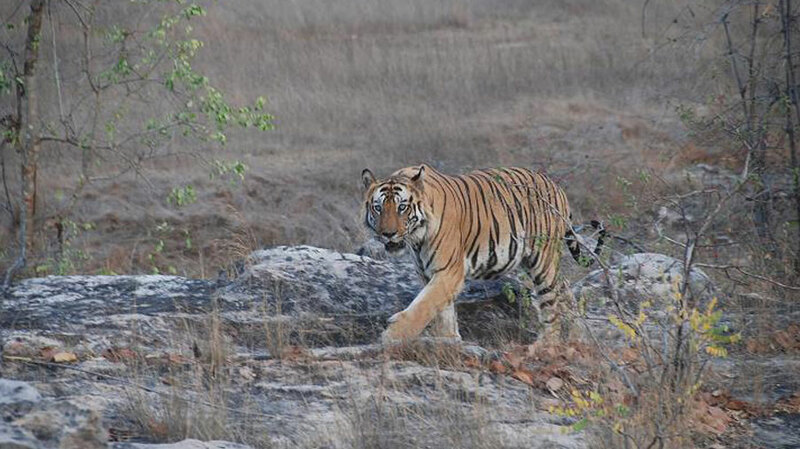 Mark is trying to help raise awareness and funds to save the tigers in the wild. 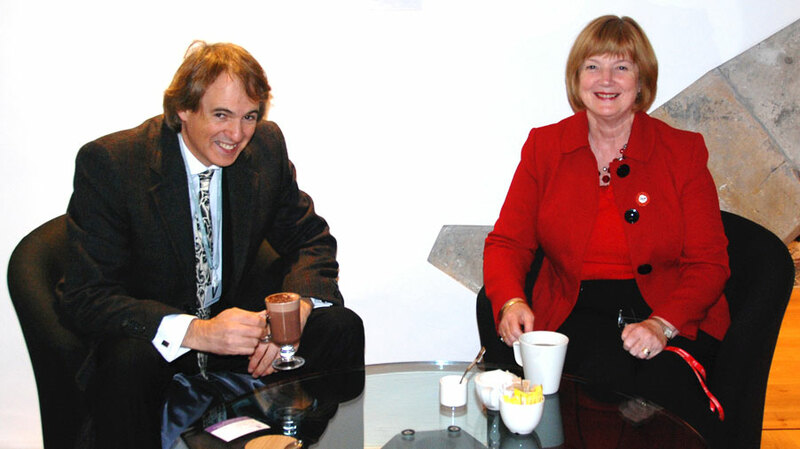 The architect designed the new MSP members bar around Mark's very special sculpture; the Apollo table is the first sculpture Mark designed and the Scottish Foundry cast it within their premises. Before being placed in the members bar the piece was exhibited in cities around the world including London, Edinburgh, New York, Chicago, Washington, Las Vegas and Monaco to name just a few. The sculpture that now sits in the Scottish Parliament contains a time capsule as well a specially designed piece of glass that serves as the table top. 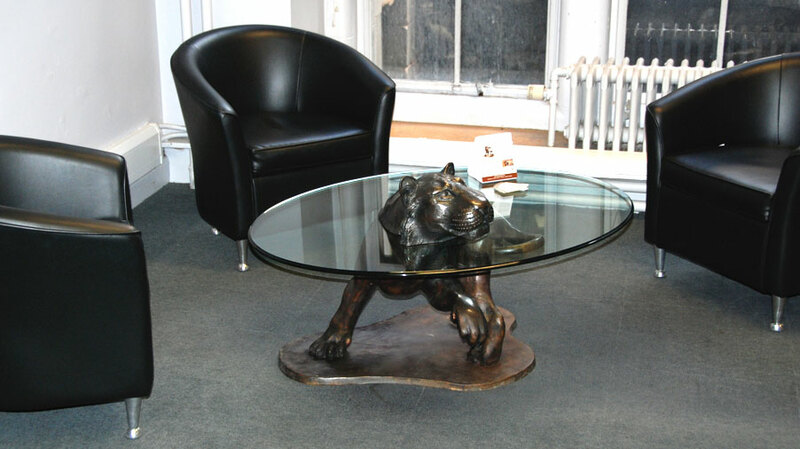 As well as the fact that the table was designed by a Scottish designer, the glass table top was made in Scotland and the bronze sculpture of the table was cast in a Scottish foundry, The Apollo 11 Sculpture has Scottish roots that run much deeper as well as an aviation connection. The late Neil Armstrong took a piece of Armstrong Tartan to the moon with him 1969, his grandfather came from the village of Langholm in the Scottish Borders, Neil Armstrong was presented Freedom of the Village of Langholm in 1972, three years after his lunar landing. The boys at the foundry that cast the Apollo Table mother’s maiden name is Armstrong & comes from the same village of Langholm. Buzz Aldrin's granny came from Edinburgh & her name was Moonie. 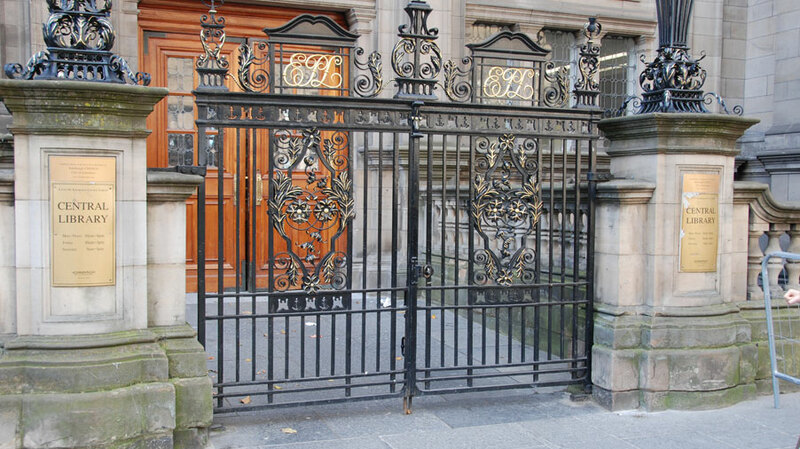 Mark was asked to exhibit four of his bronze sculpted tables in the Central Library in Edinburgh, Scotland and to do a small presentation covering his life, his work and also living with Dyslexia. Mark is proud to support the British Dyslexia Association, with dyslexia being a topic close to his heart he is keen to raise awareness of the condition. At the age of 13 Mark was introverted, withdrawn, had little confidence and all the different forms of dyslexia you can have. 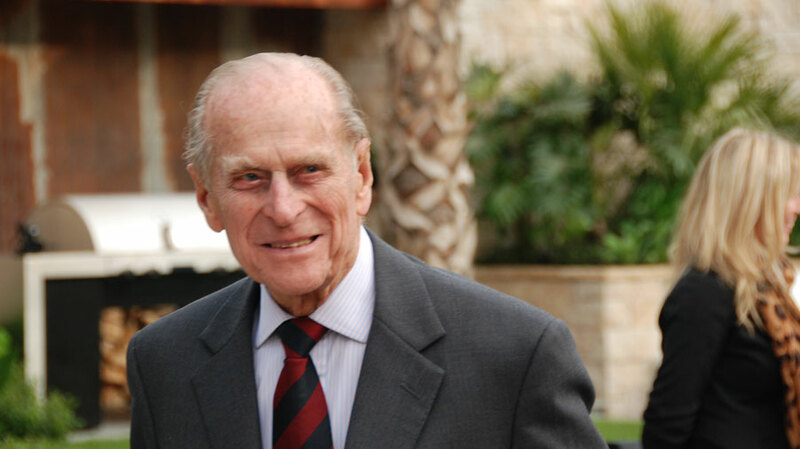 He left his home in Scotland to attend a special school in Sussex, England called ‘Brick Wall’. Never did he imagine that this school would be the turning point in his life! He spent 5 years being taught in a way that he could understand. Learning and developing, being treated with such care, kindness, trust and respect from the teachers as well as his fellow pupils, Mark found a self-belief and intelligence that he never knew possible! At 18, Mark left with the confidence and desire to achieve and put his dyslexic symptoms to one side. It was at the age of 32, after returning home from a holiday in South Africa, that he was inspired by a vision of a hippo in the water; the rest is history.